Ing. 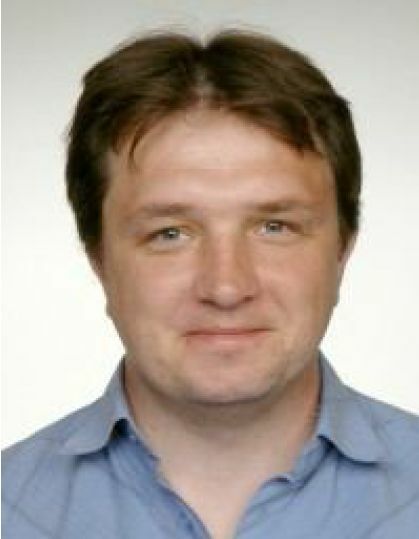 Jakub Houška, Ph.D., D.E.S.S. 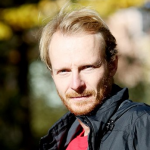 Jakub Houška studied Forestry at the Mendel University Brno, where he also obtained his PhD in Landscape Ecology with a specialization in Forest Ecology. In 2001, he received the D.E.S.S. (French equivalent of MSc degree) in GIS and Remote Sensing at the University Pierre et Marie Currie in Paris. Originally, his interest was in the chemistry of soils in natural, semi-natural and human-affected forests (Zakarpathia Region, Ukraine; Project of the Czech Science Foundation GA526/07/1187). He has dealt also with spectroscopic features of soils of temperate and tropical climatic zones (mainly visible and NIR spectrums). Nowadays, he has been increasingly involved in research of soils in tropical and subtropical ecosystems (Peru, Kenya, Yemen). Among his interests also belong Agroforestry systems and their effect on soil conditions. 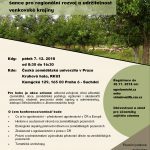 He is a member of the Czech Society of Soil Science, Czech Society for Ecology and Czech Society for Agroforestry (co-founder).